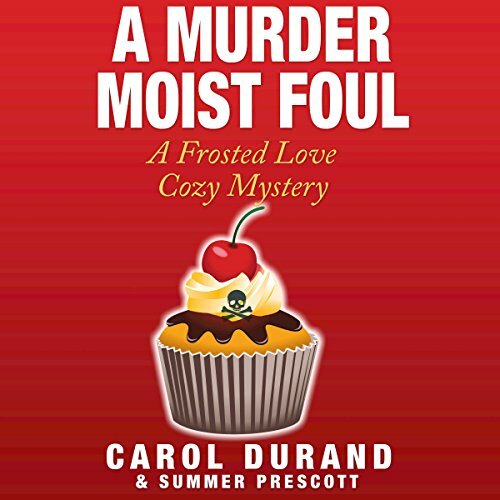 Showing results by author "Summer Prescott"
Everyone knows about the rivalry between local celebrity baker Missy Gladstone and the jealous and often zealous donut man Darryl Davis from across town, but no one ever thought it would come to murder. As the town gets stirred up over what looks to be their very own version of a murder mystery tv show they can't believe what's happening in their little town. If it wasn't enough that they think Ben's a suspect, now someone has been lurking around her home after dark. Could she be next? 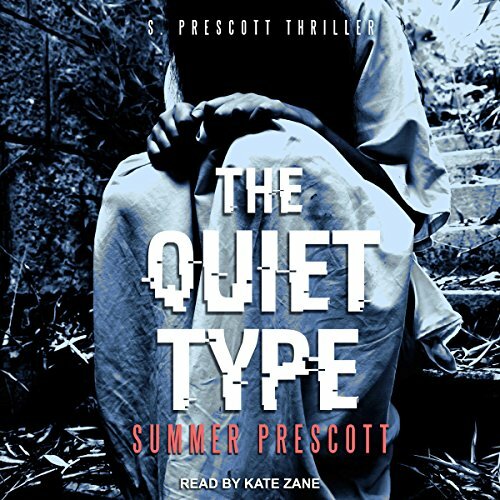 Follow Missy and Detective Beckett as they try to figure out who real the killer is.